Recently, we have seen a number of threats directed to communities of faith. In New Jersey, Jewish Community Centers have received bomb threats, and several mosques and Islamic centers have received anonymous threatening letters. 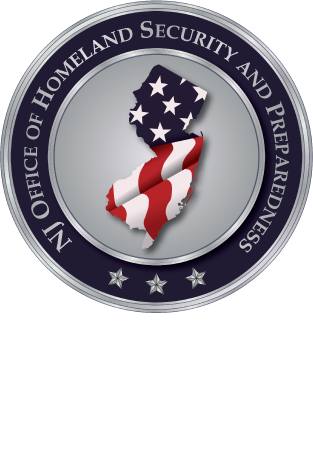 This webinar will feature representatives from the New Jersey Office of Homeland Security and Preparedness (NJOHSP), New Jersey State Police (NJSP) and the US Department of Homeland Security (DHS). During this presentation, we will discuss the recent threats, protective measures, outreach efforts, and other resources available to ensure faith-based organizations are prepared for the 2017 spring holidays. *Meeting room will be open at 1:30 p.m. in order to conduct sound checks and assist with any connectivity problems. *Please feel free to email preparedness@njohsp.gov for assistance.